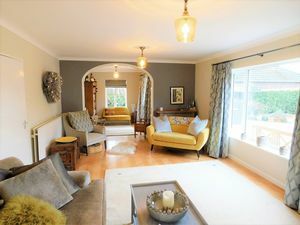 Opportunities to purchase properties in the desirable location of Rowley Park are few and far between so this is a property you simply cannot miss! 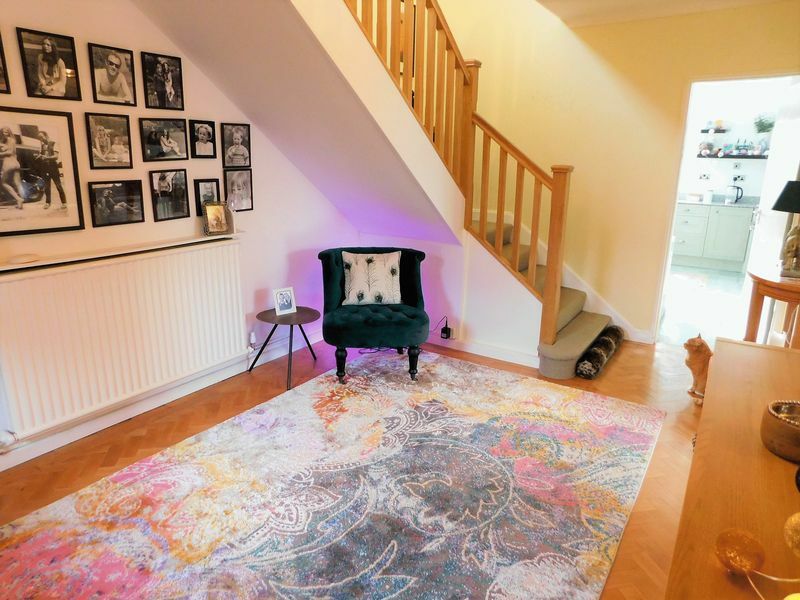 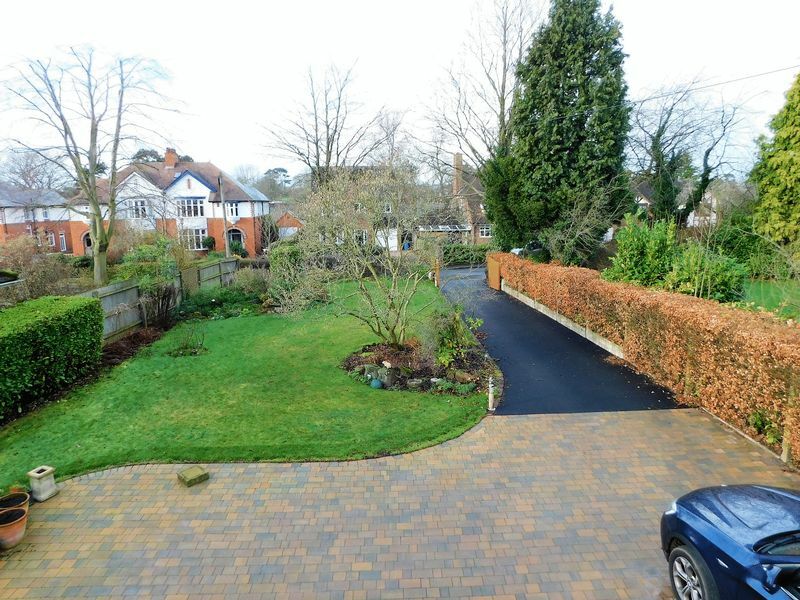 We certainly expect this stunning detached family home to be a popular choice, located only a short distance to Stafford Town Centre and within walking distance to the mainline Railway Station. 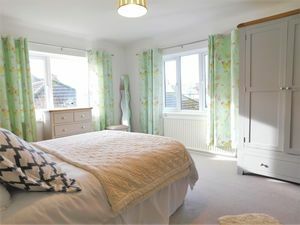 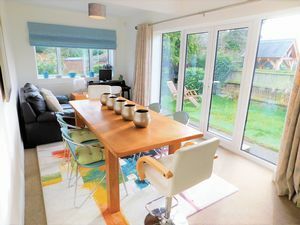 Rowley Park is a wonderful community of exclusive residences with their own private access to Rowley Park Gardens and boasts easy access to Rowley Park Sports Stadium, making this a superb home for families. 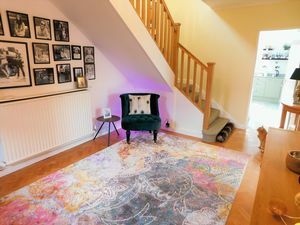 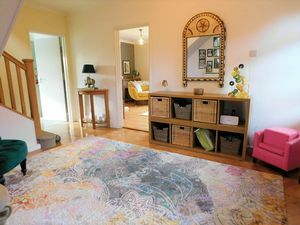 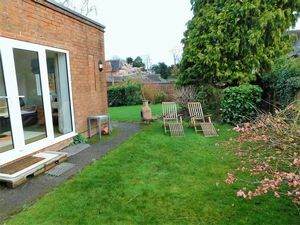 The accommodation comprises of a reception hallway, guest w/c with shower, lounge, kitchen, dining room and additional sitting room. 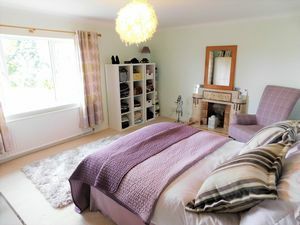 Upstairs, the first floor has three good sized bedrooms with a family bathroom and separate w/c. 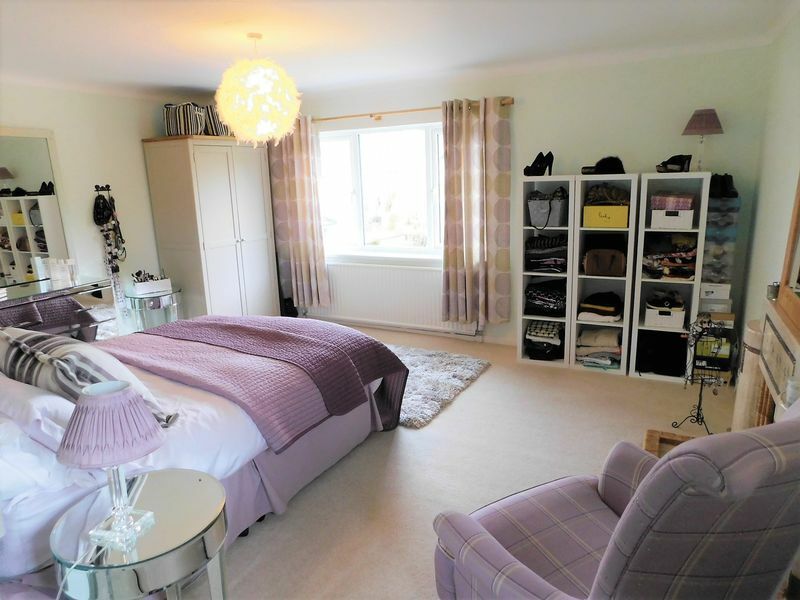 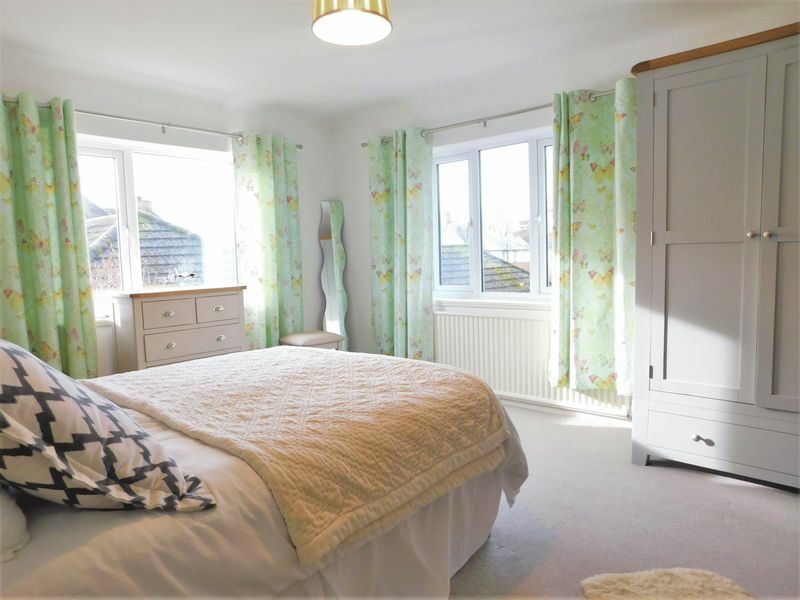 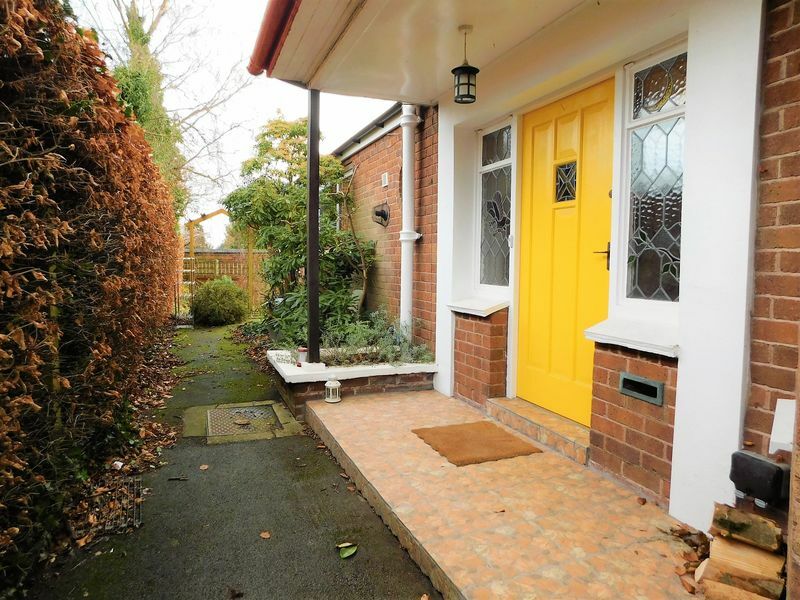 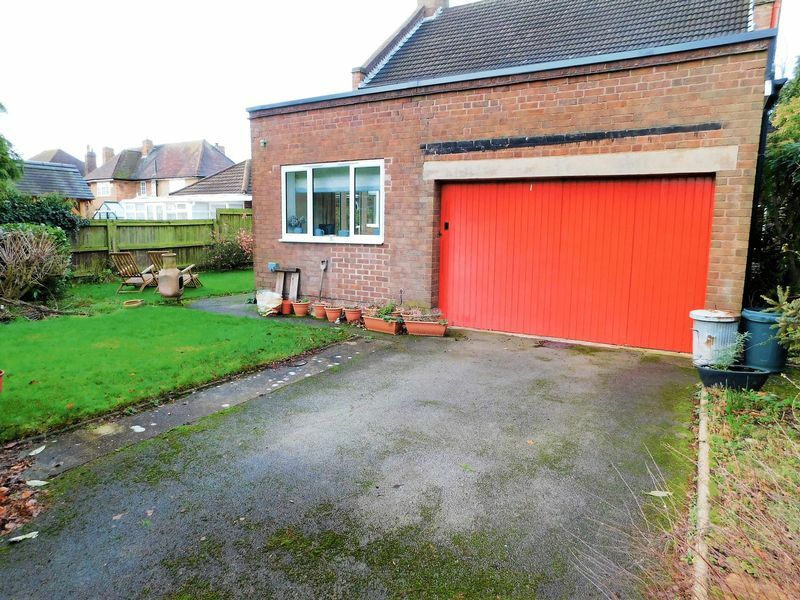 In addition to the great accommodation this property offers, there is further opportunity to extend the property (subject to planning permission). 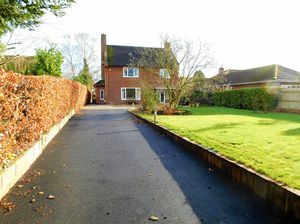 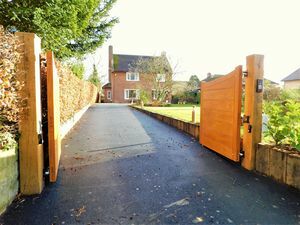 Externally the property is positioned well back from the road approached via electronically operated gates with a long driveway proving parking for a number of vehicles. 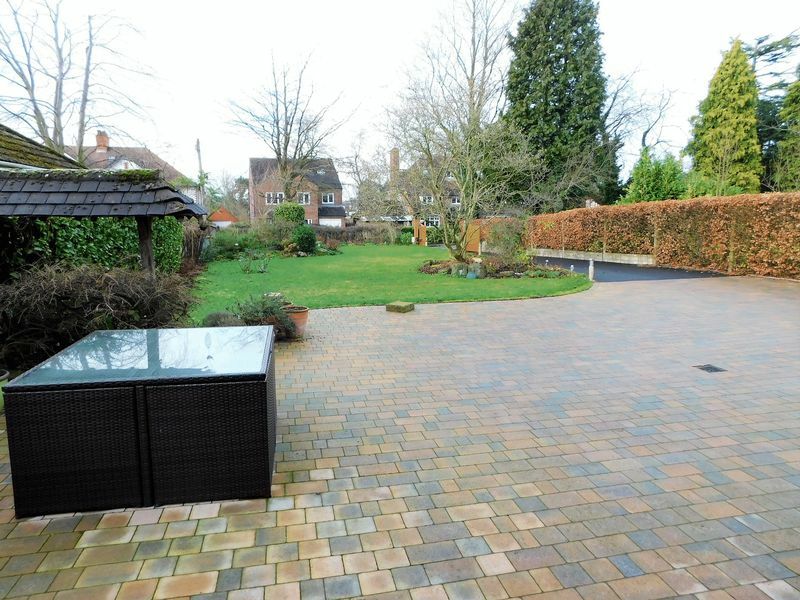 The large front garden is laid mainly to lawn with a paved patio with access to the rear gardens. 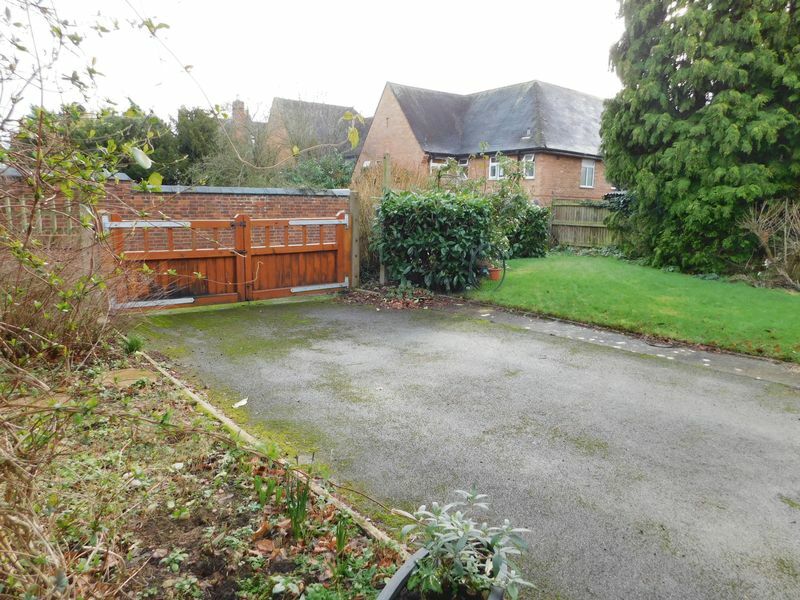 Furthermore there is vehicular access to the rear providing further parking and garage. 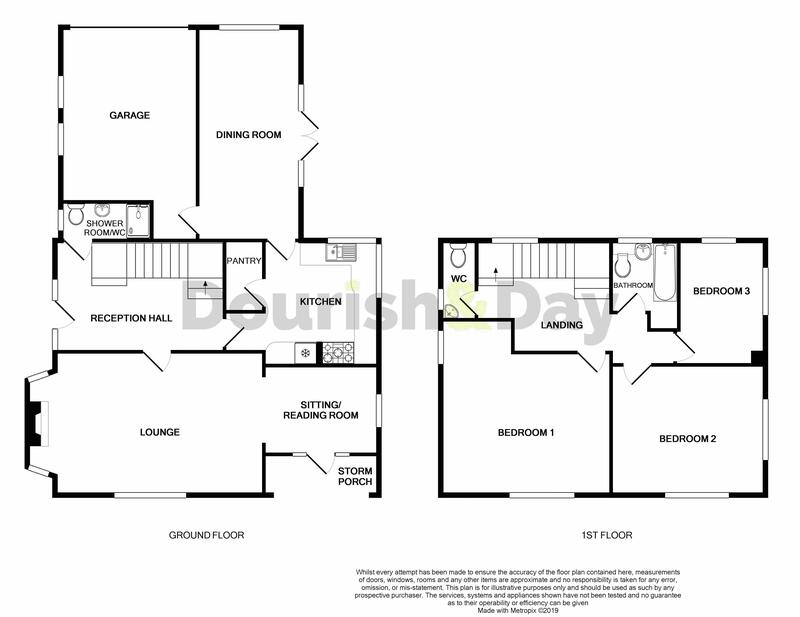 Call us today to see what this magnificent home in a truly special location has to offer! 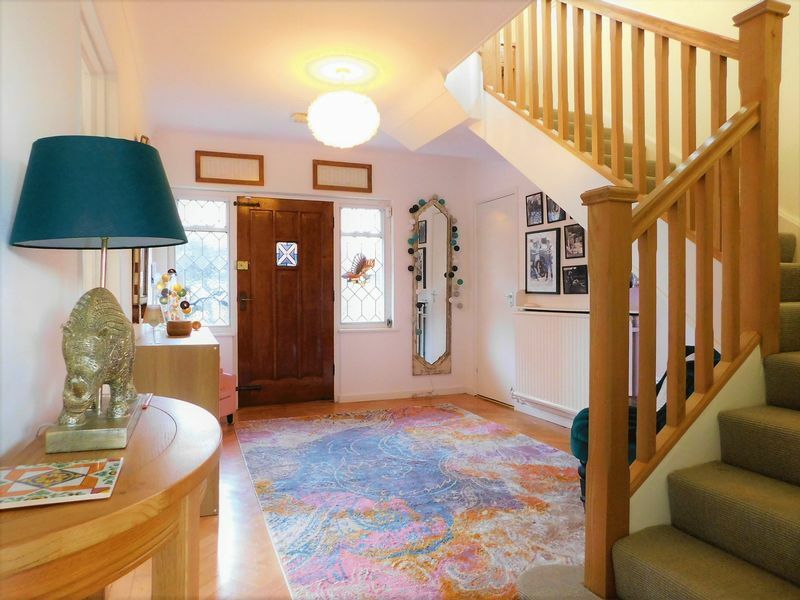 Original stained leaded glazed door to a spacious entrance hallway having Parquet herringbone pattern flooring, radiator and stairs off to the first floor landing. 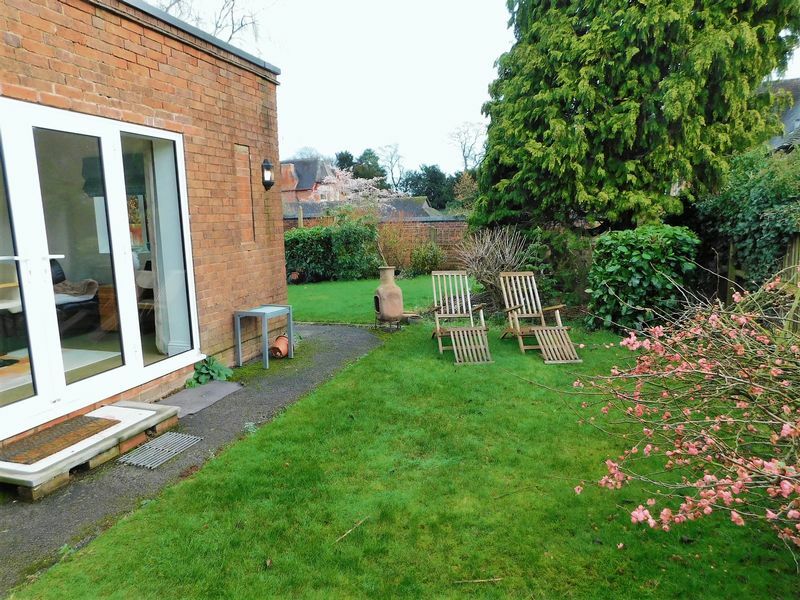 Comprising wash hand basin with vanity unit under, tiled shower cubicle, low level W.C, stained leaded porthole window to the front elevation. 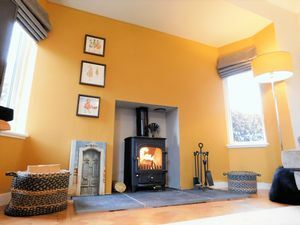 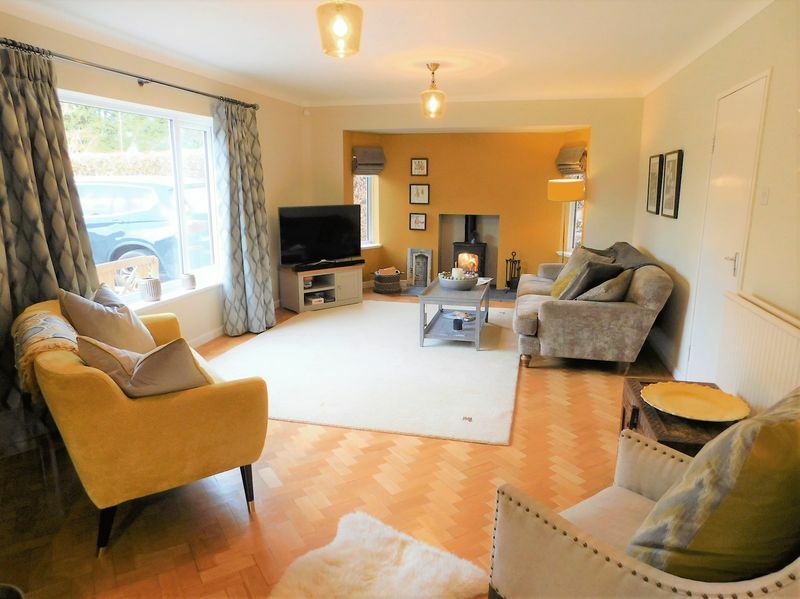 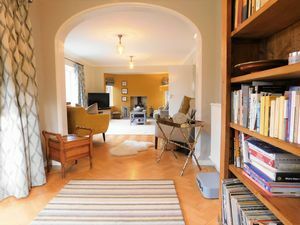 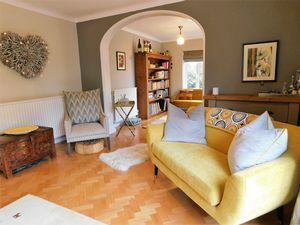 A stunning, light and spacious lounge having Parquet herringbone pattern flooring, cast iron wood burner set into chimney breast on a slate hearth, two radiator, two windows to the front elevation and window to the side elevation and open plan archway into sitting/reading room. 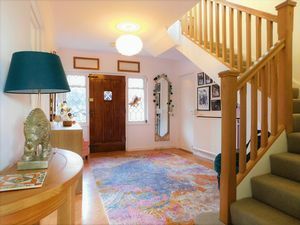 Having Parquet herringbone pattern flooring, window to the rear elevation and door and window to the side elevation. 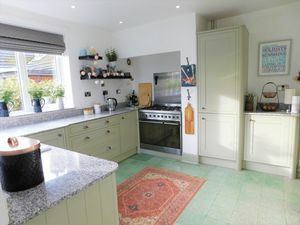 Refitted shaker style kitchen comprising granite work top incorporating a 1 1/2 bowl ceramic sink drainer, base units with integrated washer dryer, dishwasher and fridge freezer. 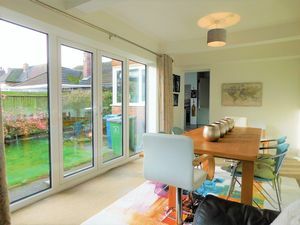 Space for range cooker, pantry with shelving, tiled floor, down lighting, window to the rear elevation and door to the dining room. A spacious and light dining room having double glazed double doors, radiator and door to the garage. 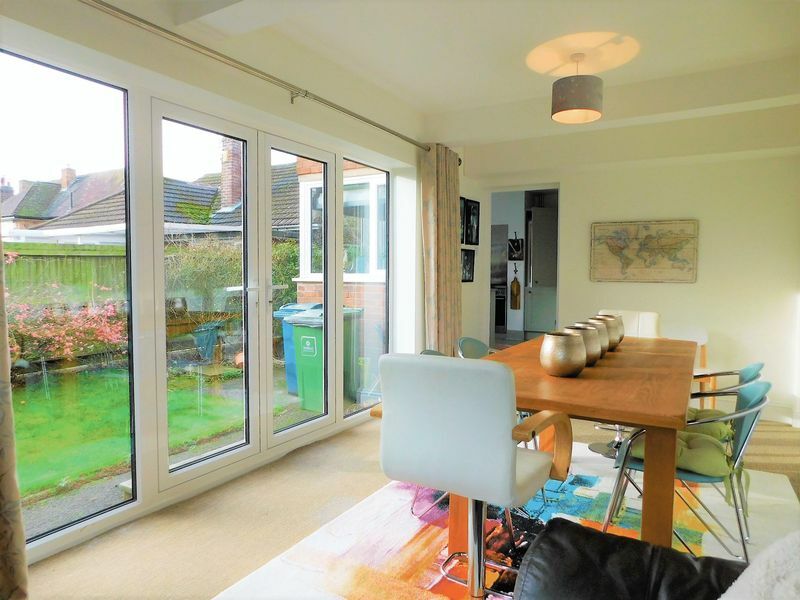 Having stainless steel sink drainer with storage under, modern gas central heating boiler, power, lighting, two double glazed windows and folding garage doors. 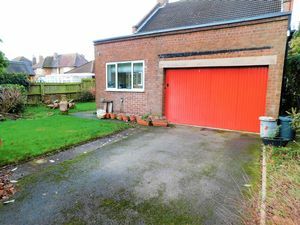 Having access to a spacious part boarded loft space and window to the side elevation. 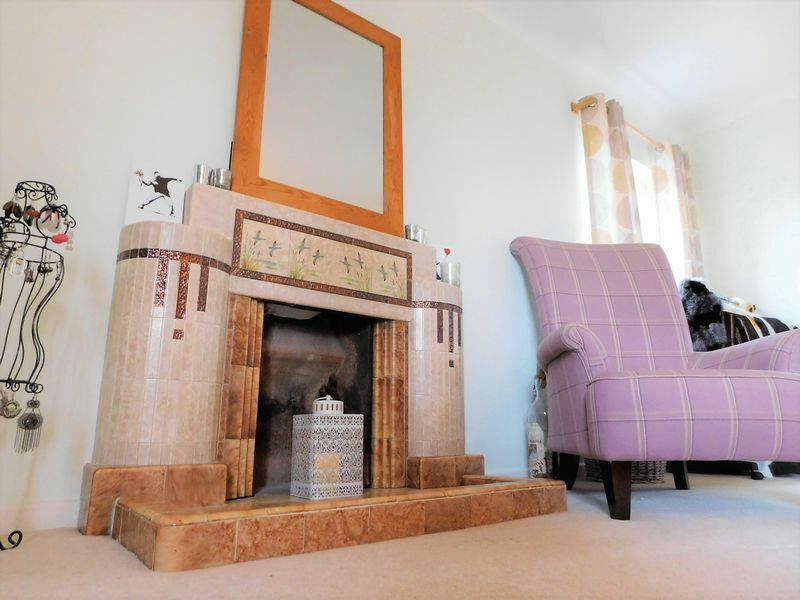 Large double bedroom having two double glazed windows to two elevations, radiator and the original decorative tiled fire surround. 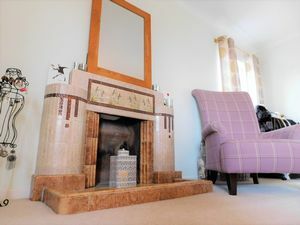 A second good sized double bedroom having the original tiled fire surround, radiator and two double glazed windows. 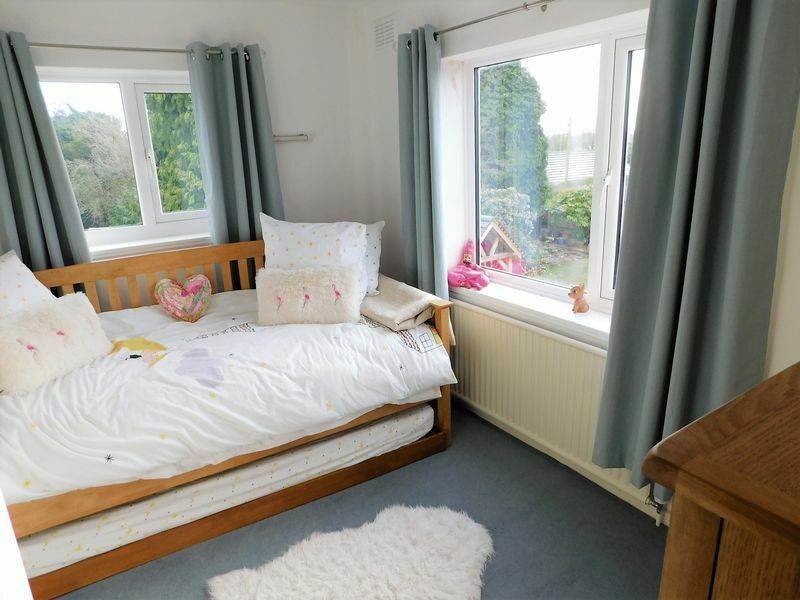 Having radiator and two double glazed windows to two elevations. 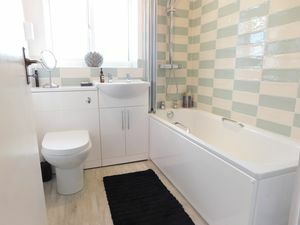 Refitted suite comprising bath with shower over, wash hand basin with vanity unit under, low level W.C, wall mounted storage units, radiator, tile effect flooring, splash back tiling and double glazed window. 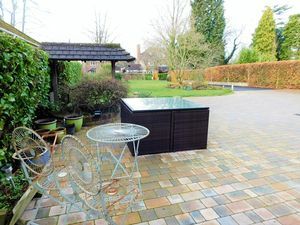 Comprising wash hand basin with vanity unit under and low level W.C. The property is set well back from the road approached via electronically operated double gates and a long tarmac and block paved driveway providing parking for numerous vehicles. 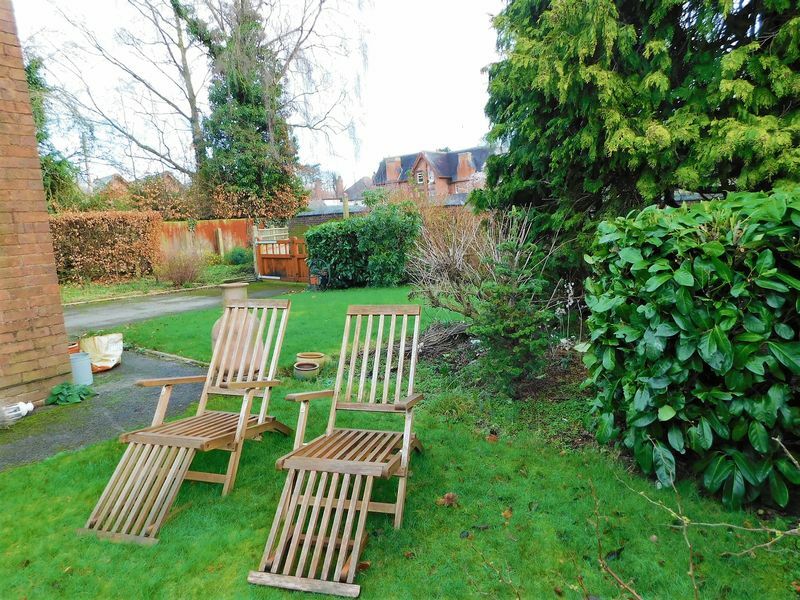 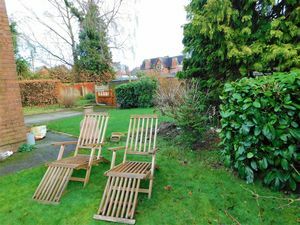 Large front garden laid mainly to lawn with block paved patio and access to both side of the property, leading to the side and rear gardens. In addition to the front driveway there is vehicular access to the rear of the property leading to a further driveway and garage.